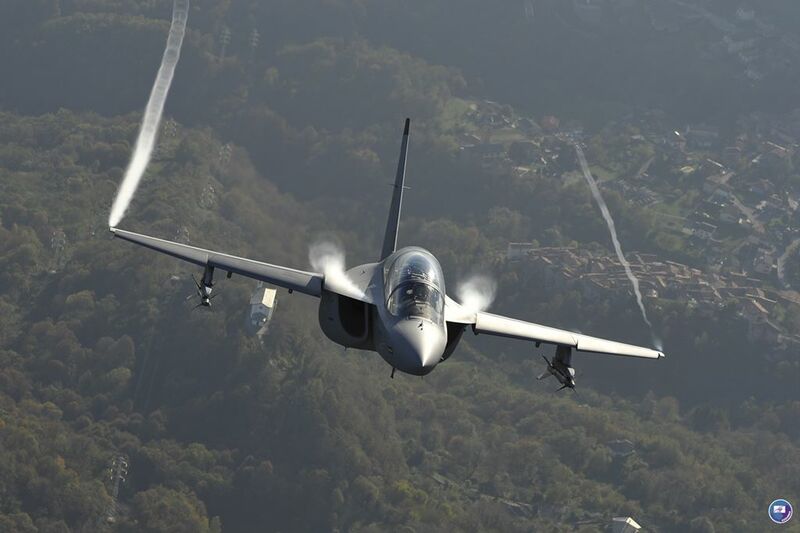 Leonardo promotes M-346 advanced trainer jet in Brazil. April 2, 2019 - The Italian aerospace company Leonardo is participating in LAAD 2019, the main event in Latin America dedicated to Defense and Security, which opened its doors today in Rio de Janeiro, Brazil. Leonardo boasts a massive presence in Brazil thanks to over 200 helicopters in service there. In addition, the company has based in the nation one of its largest logistics support centers in the world that provides technical assistance, spare parts, maintenance and repairs to customers across South America. As for the systems, Brazil has over 150 Leonardo radars on-board in-service platforms including the AMX, F-5, KC-390, P95, and Super Lynx Mk21B. Leonardo is also supplying around 60% of the avionics for the Brazilian Air Force’s new Gripen E aircraft, including the ‘Raven’ radar, ‘Skyward-G’ Infra-Red Search and Track (IRST) passive targeting system and new Mode-5-capable Identification Friend/Foe systems. Together, these electronics provide the aircraft with a superior ‘ISTAR’ facility for intelligence gathering, combined with an advanced target detection, acquisition and tracking capability. Leonardo has also supplied Brazil with military air traffic control radars. The aerospace company is already at work on the contract for the extension of logistical support for AMX aircraft and for the delivery of modernised Super Lynx Mk21B helicopters for the Navy. 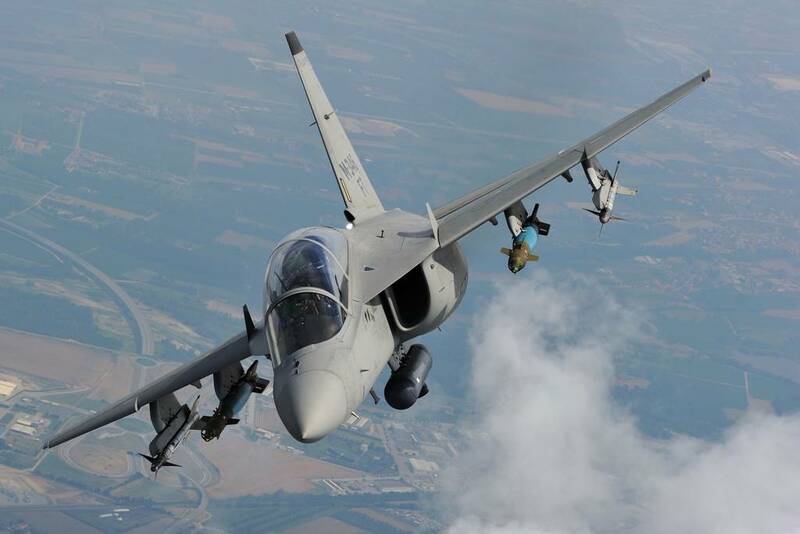 Following the success of the AMX programme, Leonardo today is looking at the opportunity to equip the Força Aérea Brasileira (Brazilian Air Force) with a new generation training aircraft and system, a sector in which the company offers excellent solutions such as the M-346 and ground based training systems. The M-346 boasts all the right features to best replace the AMX, it can be an excellent trainer, but also a fighter able to conduct light attack and reconnaissance missions. Its skills are now largely consolidated as demonstrated by the successes achieved by current users, including the Italian Air Force, the Israeli Air Force, the Polish Air Force and the Republic of Singapore Air Force. The M-346 can also integrate the Reccelite pod, which is the system that made the AMX a great reconnaissance aircraft. Currently the Brazilian Air Force has 56 AMX jets and the end of their operational life is set for 2032.